All MT. 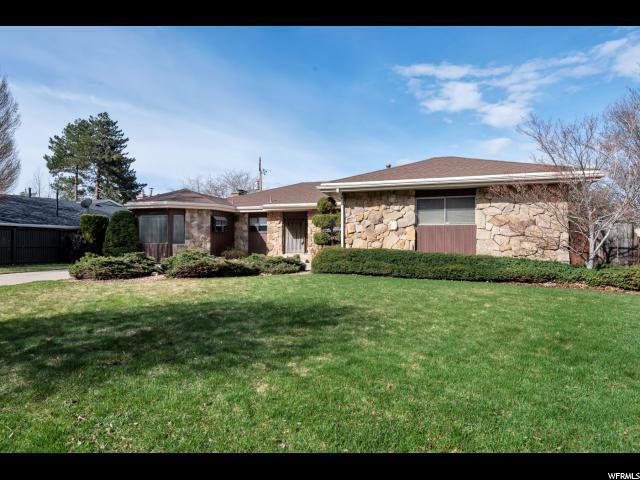 OLYMPUS HILLS homes currently listed for sale in Salt Lake City as of 04/26/2019 are shown below. You can change the search criteria at any time by pressing the 'Change Search' button below. "Enjoy views of Mount Olympus and the Salt Lake Valley. Well taken care of home in the Cove. Original hardwood floors under carpet and tile in main floor bathrooms. Potential en suite in basement. Over 3200 sq ft, 4 bedroom home with room for more bedrooms. Walk out basement. Close to hiking, schools, freeway access , and shopping. Close proximity to airport, U of U, Park City and more."